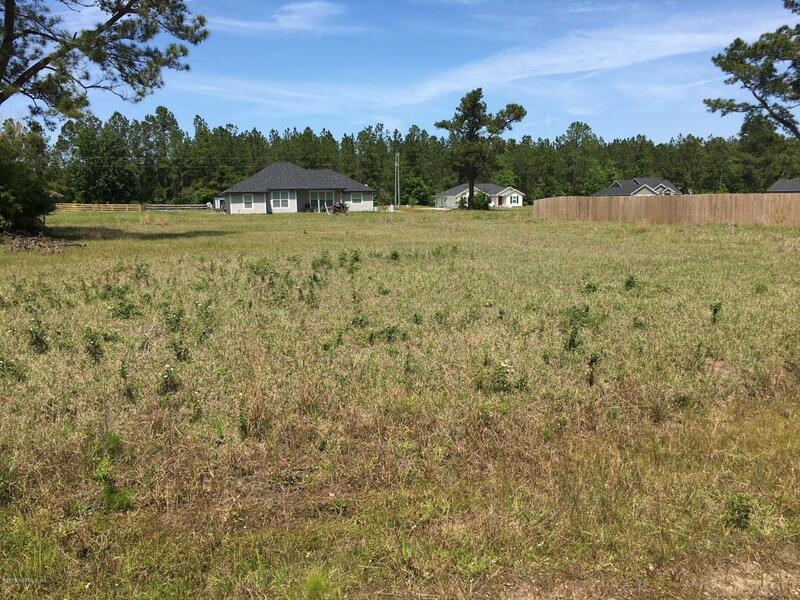 Nice home site located just outside of Lake Butler city limits. This is a homes only site with no through traffic, paved road frontage in agrowing neighborhood. Great lot for custom or spec home.